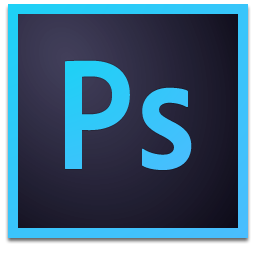 Adobe Photoshop CC for Teams MULTI Win / Mac in multilingual version. Price for 12 months. You can return the product without providing a reason within 10 days. Your satisfaction is very important to us, therefore you can make a return without providing a reason within 10 days. Adobe Photoshop CC for Teams (2018) MULTI Win / Mac in a multilingual version. Price for 12 months. Join users of the latest version of Adobe Photoshop CC.